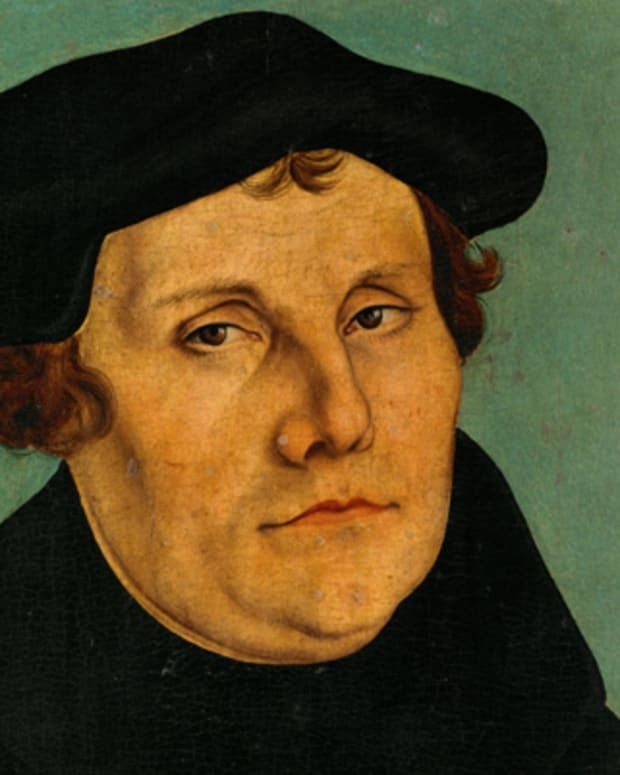 Martin Luther King Jr. changed his name from Michael to Martin after his father adopted the name Martin in honor of the Protestant leader Martin Luther. 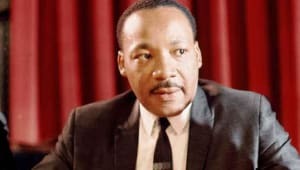 Martin Luther King Jr. was a Baptist minister and social activist who led the civil rights movement in the United States from the mid-1950s until his assassination in 1968. 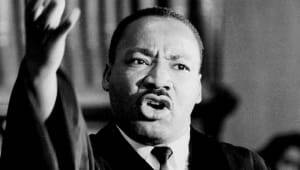 King is remembered for his non-violent protests against segregation and his "I Have a Dream" speech. Among his many efforts, King headed the Southern Christian Leadership Conference (SCLC). 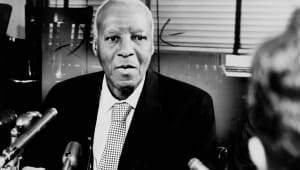 Through his activism and inspirational speeches, he played a pivotal role in ending the legal segregation of African-American citizens in the United States, as well as the creation of the Civil Rights Act of 1964 and the Voting Rights Act of 1965. King won the Nobel Peace Prize in 1964, among several other honors. 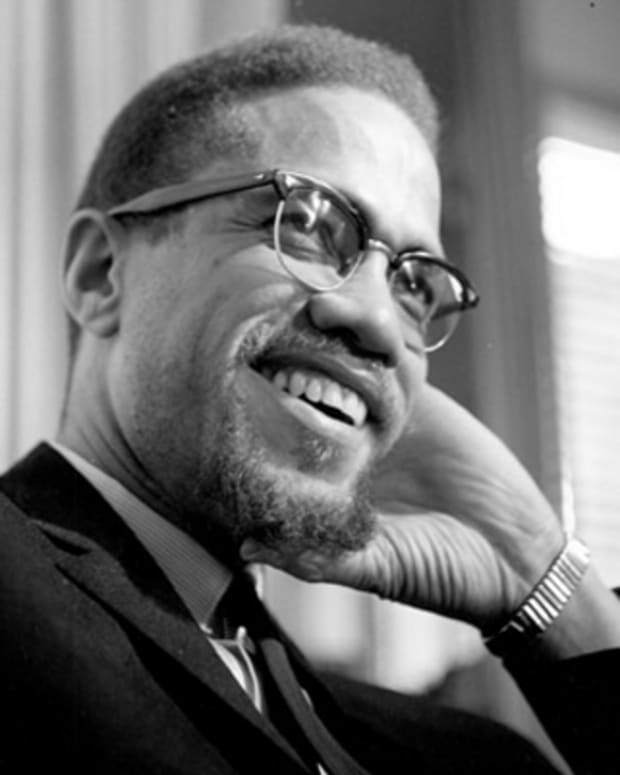 He was assassinated in April 1968 and continues to be remembered as one of the most influential and inspirational African-American leaders in history. 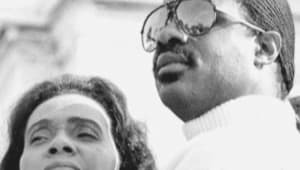 Born as Michael King Jr. on January 15, 1929, Martin Luther King Jr. was the middle child of Michael King Sr. and Alberta Williams King. 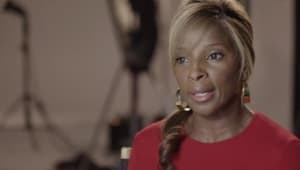 The King and Williams families were rooted in rural Georgia. Martin Jr.&apos;s grandfather, A.D. Williams, was a rural minister for years and then moved to Atlanta in 1893. He took over the small, struggling Ebenezer Baptist church with around 13 members and made it into a forceful congregation. He married Jennie Celeste Parks and they had one child that survived, Alberta. Michael King Sr. came from a sharecropper family in a poor farming community. He married Alberta in 1926 after an eight-year courtship. 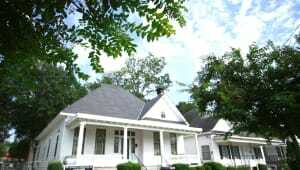 The newlyweds moved to A.D. Williams&apos; home in Atlanta. Michael King Sr. stepped in as pastor of Ebenezer Baptist Church upon the death of his father-in-law in 1931. 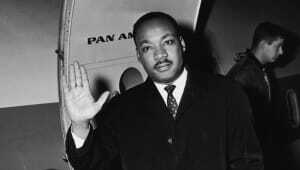 He too became a successful minister and adopted the name Martin Luther King Sr. in honor of the German Protestant religious leader Martin Luther. In due time, Michael Jr. would follow his father&apos;s lead and adopt the name himself. 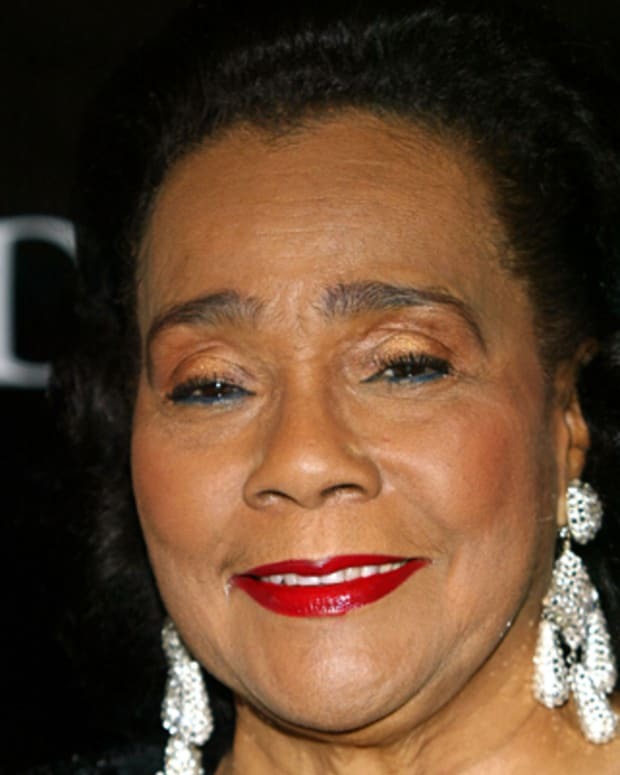 Young Martin had an older sister, Willie Christine, and a younger brother, Alfred Daniel Williams King. The King children grew up in a secure and loving environment. Martin Sr. was more the disciplinarian, while his wife&apos;s gentleness easily balanced out the father&apos;s more strict hand. Though they undoubtedly tried, Martin Jr.’s parents couldn’t shield him completely from racism. 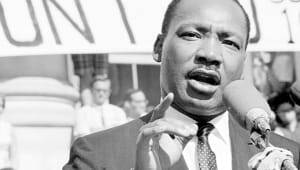 Martin Luther King Sr. fought against racial prejudice, not just because his race suffered, but because he considered racism and segregation to be an affront to God&apos;s will. He strongly discouraged any sense of class superiority in his children which left a lasting impression on Martin Jr. Growing up in Atlanta, Georgia, Martin Luther King Jr. entered public school at age 5. In May 1936 he was baptized, but the event made little impression on him. In May 1941, Martin was 12 years old when his grandmother, Jennie, died of a heart attack. The event was traumatic for Martin, more so because he was out watching a parade against his parents&apos; wishes when she died. Distraught at the news, young Martin jumped from a second story window at the family home, allegedly attempting suicide. 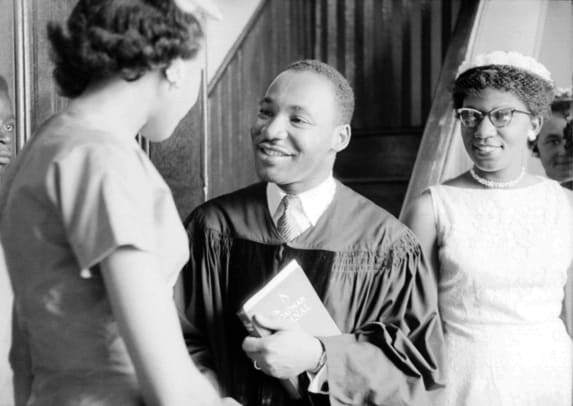 King attended Booker T. Washington High School, where he was said to be a precocious student. 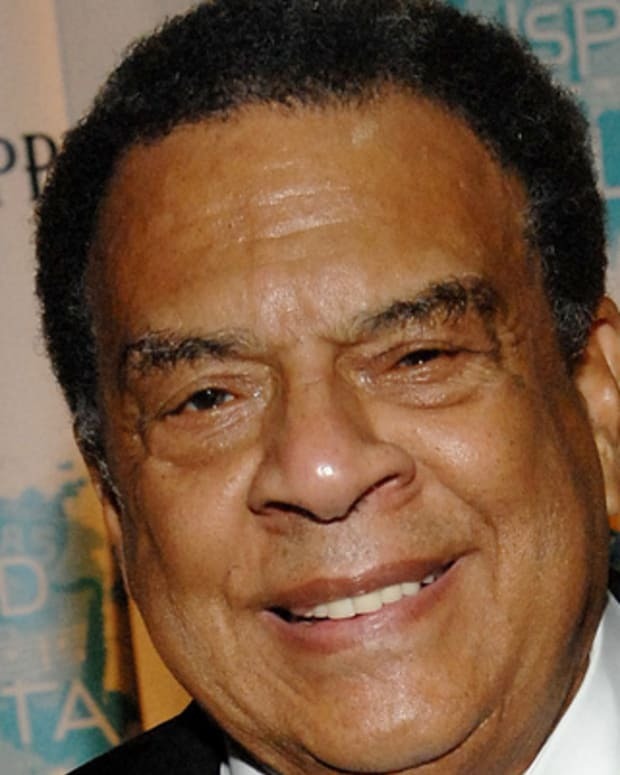 He skipped both the ninth and eleventh grades, and entered Morehouse College in Atlanta at age 15, in 1944. He was a popular student, especially with his female classmates, but an unmotivated student who floated through his first two years. 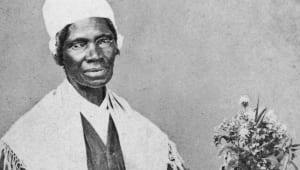 Although his family was deeply involved in the church and worship, young Martin questioned religion in general and felt uncomfortable with overly emotional displays of religious worship. This discomfort continued through much of his adolescence, initially leading him to decide against entering the ministry, much to his father&apos;s dismay. But in his junior year, Martin took a Bible class, renewed his faith and began to envision a career in the ministry. In the fall of his senior year, he told his father of his decision. 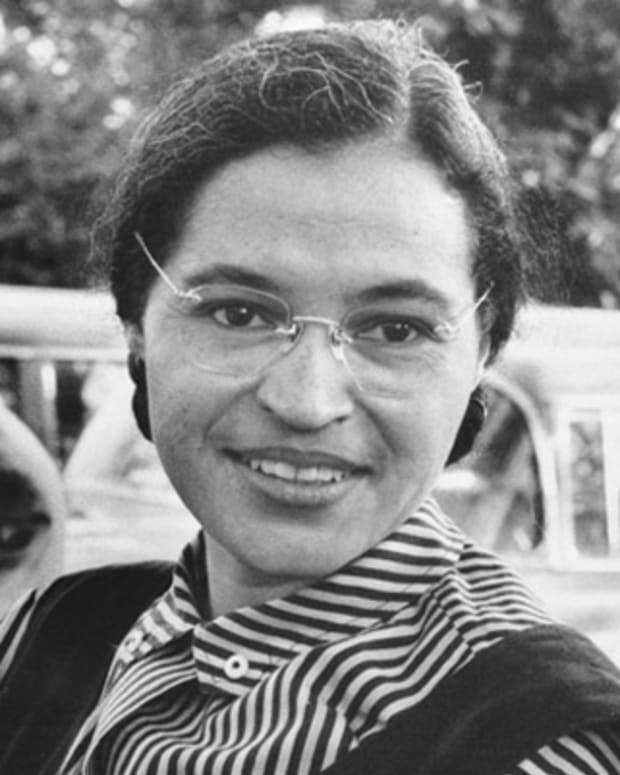 On March 2, 1955, a 15-year-old girl refused to give up her seat to a white man on a Montgomery city bus in violation of local law. Claudette Colvin was arrested and taken to jail. At first, the local chapter of the NAACP felt they had an excellent test case to challenge Montgomery&apos;s segregated bus policy. 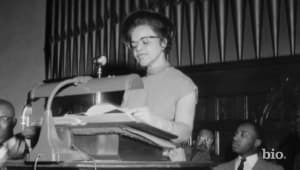 But then it was revealed that she was pregnant and civil rights leaders feared this would scandalize the deeply religious black community and make Colvin (and, thus the group&apos;s efforts) less credible in the eyes of sympathetic whites. On December 1, 1955, they got another chance to make their case. 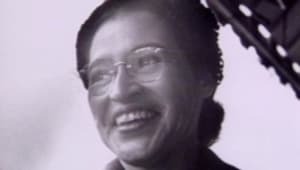 That evening, 42-year-old Rosa Parks boarded the Cleveland Avenue bus to go home after an exhausting day at work. She sat in the first row of the "colored" section in the middle of the bus. As the bus traveled its route, all the seats in the white section filled up, then several more white passengers boarded the bus. 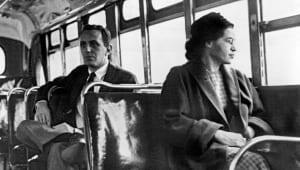 The bus driver noted that there were several white men standing and demanded that Parks and several other African Americans give up their seats. Three other African American passengers reluctantly gave up their places, but Parks remained seated. The driver asked her again to give up her seat and again she refused. Parks was arrested and booked for violating the Montgomery City Code. 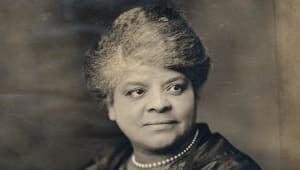 At her trial a week later, in a 30-minute hearing, Parks was found guilty and fined $10 and assessed $4 court fee. In his first speech as the group&apos;s president, King declared, "We have no alternative but to protest. For many years we have shown an amazing patience. We have sometimes given our white brothers the feeling that we liked the way we were being treated. But we come here tonight to be saved from that patience that makes us patient with anything less than freedom and justice." 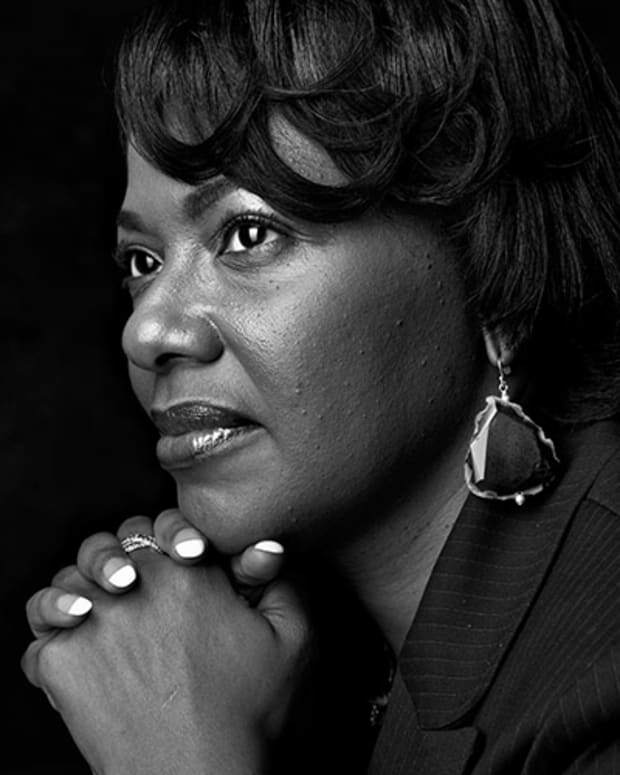 Martin Luther King Jr.&apos;s skillful rhetoric put new energy into the civil rights struggle in Alabama. 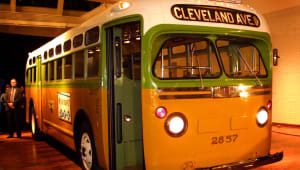 The bus boycott involved 382 days of walking to work, harassment, violence, and intimidation for Montgomery&apos;s African-American community. Both King&apos;s and E.D. Nixon&apos;s homes were attacked. But the African-American community also took legal action against the city ordinance arguing that it was unconstitutional based on the Supreme Court&apos;s "separate is never equal" decision in Brown v. Board of Education. 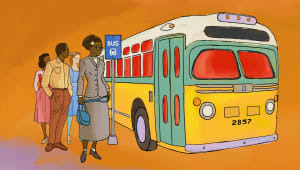 After being defeated in several lower court rulings and suffering large financial losses, the city of Montgomery lifted the law mandating segregated public transportation. 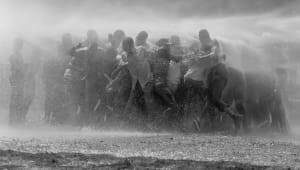 Flush with victory, African-American civil rights leaders recognized the need for a national organization to help coordinate their efforts. 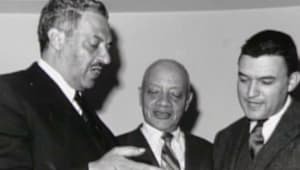 In January 1957, Martin Luther King Jr., Ralph Abernathy, and 60 ministers and civil rights activists founded the Southern Christian Leadership Conference to harness the moral authority and organizing power of black churches. They would help conduct non-violent protests to promote civil rights reform. King&apos;s participation in the organization gave him a base of operation throughout the South, as well as a national platform. 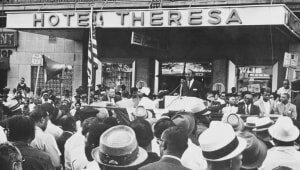 The organization felt the best place to start to give African Americans a voice was to enfranchise them in the voting process. In February 1958, the SCLC sponsored more than 20 mass meetings in key southern cities to register black voters in the South. 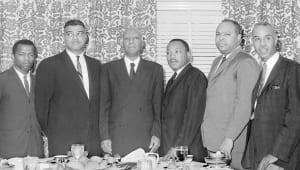 King met with religious and civil rights leaders and lectured all over the country on race-related issues. 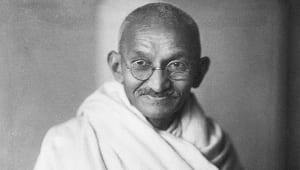 In 1959, with the help of the American Friends Service Committee, and inspired by Mahatma Gandhi&apos;s success with non-violent activism, Martin Luther King visited Gandhi&apos;s birthplace in India. The trip affected him in a deeply profound way, increasing his commitment to America&apos;s civil rights struggle. 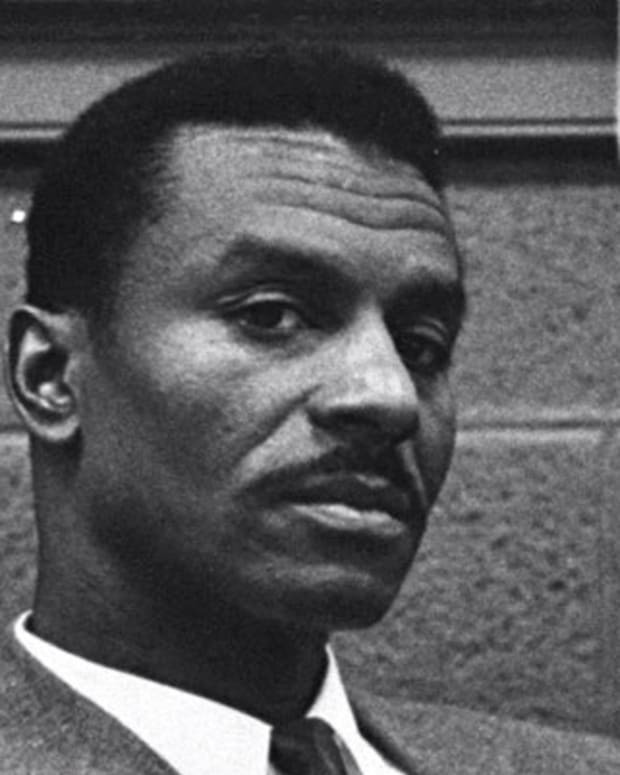 African-American civil rights activist Bayard Rustin, who had studied Gandhi&apos;s teachings, became one of King&apos;s associates and counseled him to dedicate himself to the principles of non-violence. Rustin served as King&apos;s mentor and advisor throughout his early activism and was the main organizer of the 1963 March on Washington. But Rustin was also a controversial figure at the time, being a homosexual with alleged ties to the Communist Party, USA. Though his counsel was invaluable to King, many of his other supporters urged him to distance himself from Rustin. 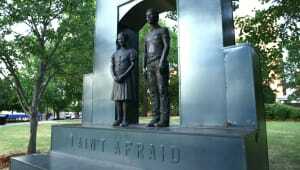 In February 1960, a group of African-American students began what became known as the sit-in movement in Greensboro, North Carolina. The students would sit at racially segregated lunch counters in the city&apos;s stores. When asked to leave or sit in the colored section, they just remained seated, subjecting themselves to verbal and sometimes physical abuse. The movement quickly gained traction in several other cities. In April 1960, the SCLC held a conference at Shaw University in Raleigh, North Carolina with local sit-in leaders. Martin Luther King Jr. encouraged students to continue to use nonviolent methods during their protests. Out of this meeting, the Student Nonviolent Coordinating Committee formed and for a time, worked closely with the SCLC. By August of 1960, the sit-ins had been successful in ending segregation at lunch counters in 27 southern cities. 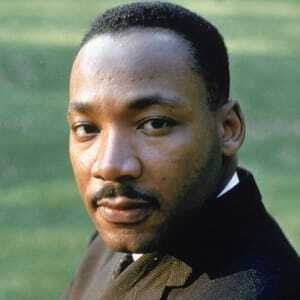 By 1960, Martin Luther King Jr. was gaining national notoriety. He returned to Atlanta to become co-pastor with his father at Ebenezer Baptist Church but also continued his civil rights efforts. On October 19, 1960, King and 75 students entered a local department store and requested lunch-counter service but were denied. When they refused to leave the counter area, King and 36 others were arrested. 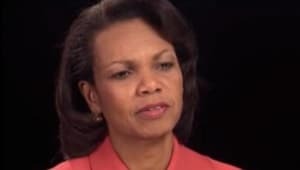 Realizing the incident would hurt the city&apos;s reputation, Atlanta&apos;s mayor negotiated a truce and charges were eventually dropped. But soon after, King was imprisoned for violating his probation on a traffic conviction. The news of his imprisonment entered the 1960 presidential campaign when candidate John F. Kennedy made a phone call to Coretta Scott King. Kennedy expressed his concern for King&apos;s harsh treatment for the traffic ticket and political pressure was quickly set in motion. King was soon released. The rising tide of civil rights agitation produced a strong effect on public opinion. Many people in cities not experiencing racial tension began to question the nation&apos;s Jim Crow laws and the near century second class treatment of African-American citizens. 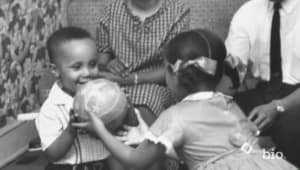 This resulted in the passage of the Civil Rights Act of 1964 authorizing the federal government to enforce desegregation of public accommodations and outlawing discrimination in publicly owned facilities. This also led to Martin Luther King receiving the Nobel Peace Prize in 1964. King&apos;s struggle continued throughout the 1960s. Often, it seemed as though the pattern of progress was two steps forward and one step back. 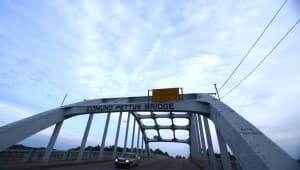 On March 7, 1965, a civil rights march, planned from Selma to Montgomery, Alabama&apos;s capital, turned violent as police with nightsticks and tear gas met the demonstrators as they tried to cross the Edmund Pettus Bridge. King was not in the march, however, the attack was televised showing horrifying images of marchers being bloodied and severely injured. Seventeen demonstrators were hospitalized in a day that would be called "Bloody Sunday." A second march was canceled due to a restraining order to prevent the march from taking place. A third march was planned and this time King made sure he was part of it. Not wanting to alienate southern judges by violating the restraining order, a different approach was taken. 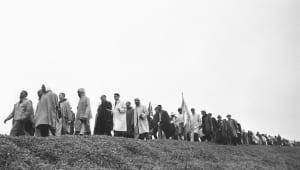 On March 9, 1965, a procession of 2,500 marchers, both black and white, set out once again to cross the Pettus Bridge and confronted barricades and state troopers. Instead of forcing a confrontation, King led his followers to kneel in prayer and they then turned back. Alabama governor George Wallace continued to try to prevent another march, however, President Lyndon B. Johnson pledged his support and ordered U.S. Army troops and the Alabama National Guard to protect the protestors. On March 21, approximately 2,000 people began a march from Selma to the capitol in Montgomery. 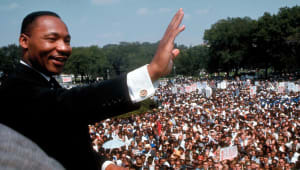 On March 25, the number of marchers, which had grown to an estimated 25,000, gathered in front of the state capitol where Dr. King delivered a televised speech. Five months after the historic peaceful protest, President Johnson signed the 1965 Voting Rights Act. From late 1965 through 1967, Martin Luther King Jr. expanded his civil rights efforts into other larger American cities, including Chicago and Los Angeles. But he met with increasing criticism and public challenges from young black power leaders. 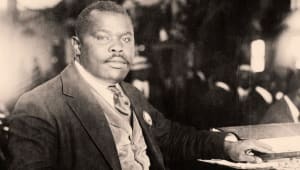 King&apos;s patient, non-violent approach and appeal to white middle-class citizens alienated many black militants who considered his methods too weak, too late and ineffective. To address this criticism, King began making a link between discrimination and poverty, and he began to speak out against the Vietnam War. He felt that America&apos;s involvement in Vietnam was politically untenable and the government&apos;s conduct in the war discriminatory to the poor. 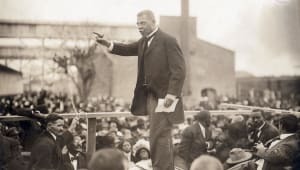 He sought to broaden his base by forming a multi-race coalition to address the economic and unemployment problems of all disadvantaged people. By 1968, the years of demonstrations and confrontations were beginning to wear on Martin Luther King Jr. He had grown tired of marches, going to jail, and living under the constant threat of death. 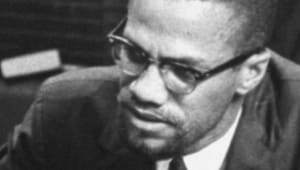 He was becoming discouraged at the slow progress of civil rights in America and the increasing criticism from other African-American leaders. 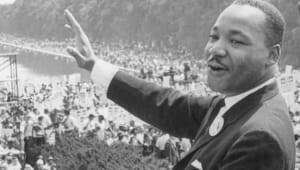 Plans were in the works for another march on Washington to revive his movement and bring attention to a widening range of issues. In the spring of 1968, a labor strike by Memphis sanitation workers drew King to one last crusade. 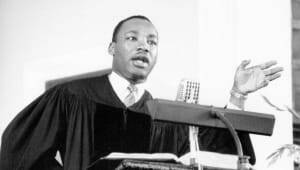 On April 3, he gave his final and what proved to be an eerily prophetic speech, “I’ve Been to the Mountaintop,” in which he told supporters at the Mason Temple in Memphis, "I&apos;ve seen the promised land. I may not get there with you. But I want you to know tonight that we, as a people, will get to the promised land." The next day, while standing on a balcony outside his room at the Lorraine Motel, Martin Luther King Jr. was killed by a sniper&apos;s bullet. The shooter, a malcontent drifter and former convict named James Earl Ray, was eventually apprehended after a two-month, international manhunt. The assassination sparked riots and demonstrations in more than 100 cities across the country. 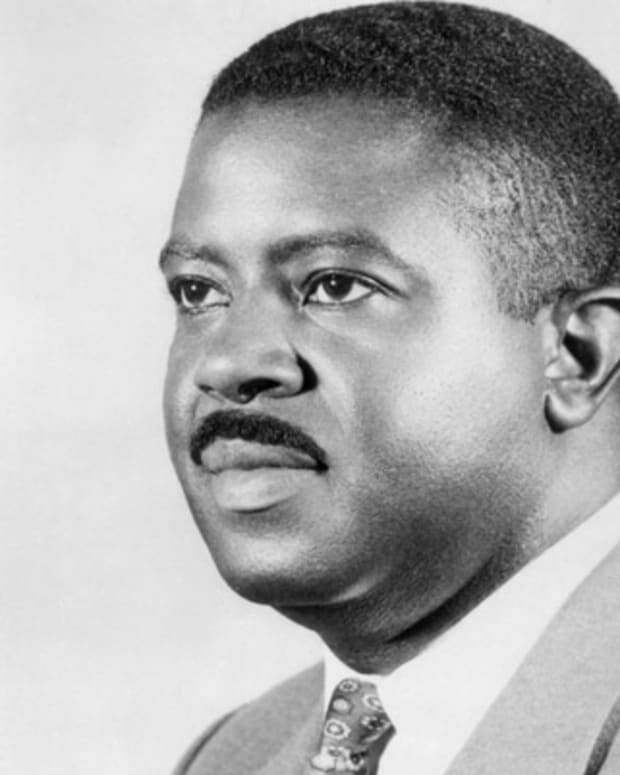 In 1969, Ray pleaded guilty to assassinating King and was sentenced to 99 years in prison. He died in prison on April 23, 1998. Martin Luther King Jr.&apos;s life had a seismic impact on race relations in the United States. Years after his death, he is the most widely known African-American leader of his era. 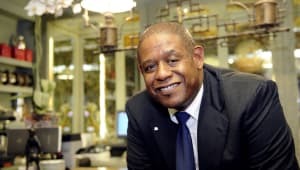 His life and work have been honored with a national holiday, schools and public buildings named after him, and a memorial on Independence Mall in Washington, D.C. But his life remains controversial as well. 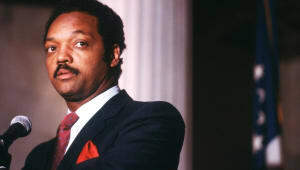 In the 1970s, FBI files, released under the Freedom of Information Act, revealed that he was under government surveillance, and suggested his involvement in adulterous relationships and communist influences. Over the years, extensive archival studies have led to a more balanced and comprehensive assessment of his life, portraying him as a complex figure: flawed, fallible and limited in his control over the mass movements with which he was associated, yet a visionary leader who was deeply committed to achieving social justice through nonviolent means. In 1983, President Ronald Reagan signed into law a bill creating Martin Luther King Jr. Day, a federal holiday honoring the legacy of the slain civil rights leader. The holiday was first celebrated in 1986, and in all 50 states in 2000.